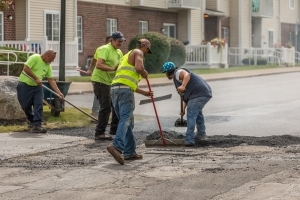 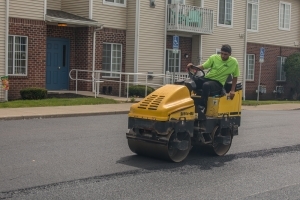 Commercial and Residential Paving in Rochester NY - Statt Paving Inc.
Statt Paving can help you with all your commercial asphalt needs; we will work with you to enhance the longevity of your asphalt lot. 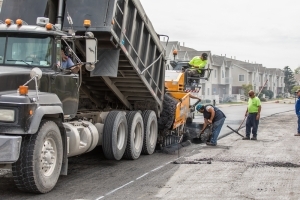 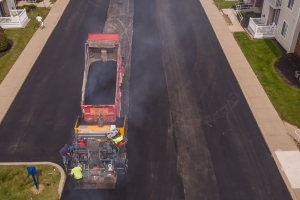 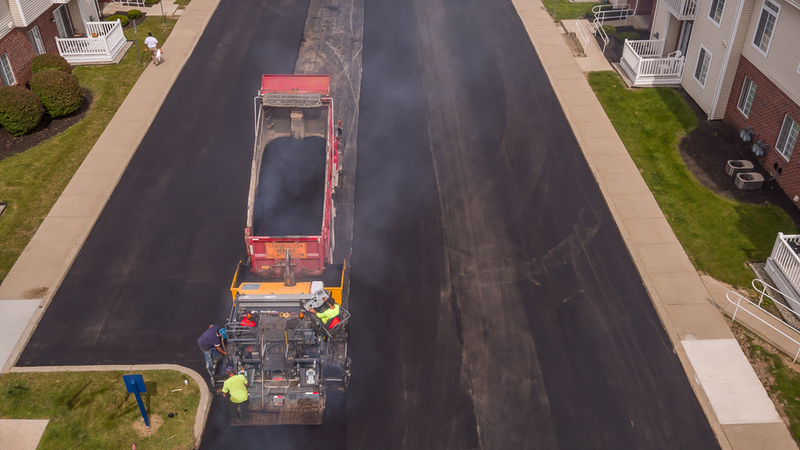 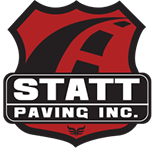 Statt paving will work with you to ensure your satisfaction whether it is your personal driveway, a shared private road or even your community parking lot we got you covered. Do you have problems with water in on or around your driveway? 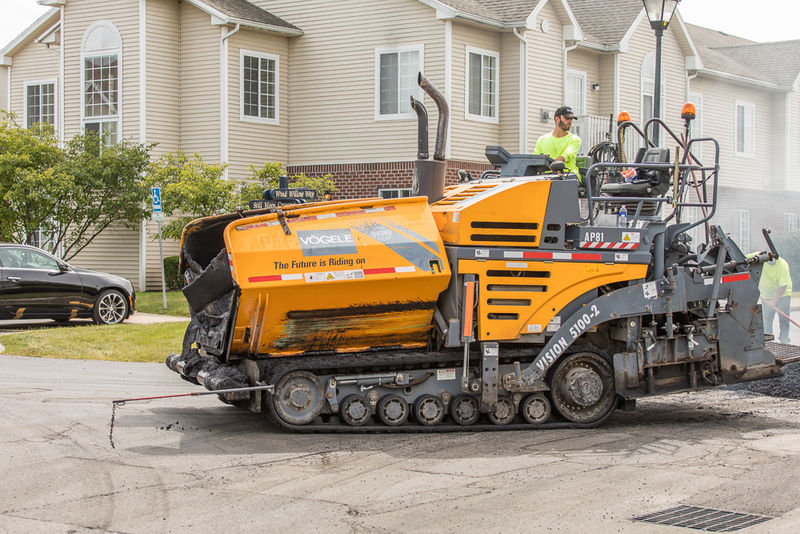 We can find a solution that will fit your needs.